Ok, I’m on the rant train this week. I think it’s been bubbling for a while but I will try and keep this light and informative. The problem is certain companies promote these shakes alongside other supplements as the key to weight loss. Technically this is true as weight loss occurs when you consume less calories than you burn, so a couple of shakes and 1 meal and nothing else will certainly do that, but guess what? You can also do that by eating real food too it just doesn’t earn Sarah, Joan or Beth their commission. You see you can make nutrition really complicated or really simple. I do completely advocate the use of Shakes for busy people who otherwise wouldn’t actually eat anything or maybe they’d eat a mars bar (you know who you are!) and definitely if competition nerves prevent you having the stomach for anything else but please don’t buy into them as being some miracle product or an entire basis of your diet. They aren’t; they are just a convenience food quite often being sold to you by someone who has got all of their nutrition knowledge from the people who own the product they are selling. There are lots of other “convenience” foods that you can pick up in the supermarket if you are too busy to cook properly. I use microwave porridge, Micro rice, pre-cooked meats and pre chopped veg etc. to save me time on preparing meals, and the only meal I eat at home each day is dinner so breakfast and lunch have to be transportable-and they are very rarely just a shake. The thing is, eating so little will more than likely leave you lacking in energy, and if you do use it as a weight loss tool, then of course you will lose weight due to the low calorie intake but what happens when you aren’t drinking just a couple of shakes a day anymore? Did you learn how to incorporate real food into your diet and maintain a healthy weight? If you want to lose weight then I suggest looking at calories in vs calories out-hit reply if you would like me to write a weight loss blog. 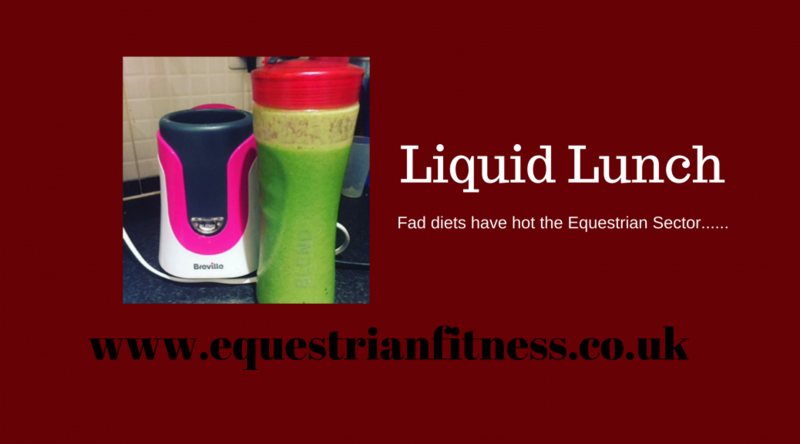 If you don’t want/need to lose weight but would like me to write more on nutrition, fuelling for riding and yard work hit reply and let me know! This week I want to look at lateral and rotational movement. We had a little look at this last week by adding a little twist into the flow but I want to address it more directly now. I want to look at lateral bending – that’s bending to the side; and your spinal rotation. Why do we need it? Turning, circles, staying on a line and for keeping us even on straight lines. For lateral bend I am going to make this really simple. In a mirror, start standing up straight with your hands by your sides and then slide your right arm down your right leg. Does your elbow reach your hip? Do you tip forward or back as you go? Ideally your elbow should reach your hip and you should stay neutral as if you are between two panes of glass on your back and front. Now lets’ look at your rotation. You will need a broom handle or similar for this-your schooling or lunging whip will do! Sitting down with room around you to turn, put the pole over the back of your shoulders and hook your arms over the top. Now turn your torso to the right and then to the left. First notice how it feels. Was it an effort one way more so than the other? Ideally you should be able to get about 35-45⁰ rotation. Do you think you managed that? Also notice whether your hips tried to come with you as you turned, you should aim for them to stay neutral. Also try lateral bend and rotation on your horse if it is safe to do so. Sitting in your saddle what happens when you bend to one side then the other? Can you feel what happens to your seat bones and/or hips? Now try rotating just your rib cage and above to the left and then the right. Is one way easier than the other? Can you do it without taking your hips with you? If you feel like you struggled with either/both of these the simple fix is to actually perform the test movements for repetition however make them nice and slow focusing on correct alignment even if this means the movement has to be smaller. Over time the movement will get easier and the range of movement will increase. So we have been focusing the past few weeks on common selected Flexibility and Stability issues. Whilst this is really useful in ascertaining on how well your body moves and performs it only gives us an insight into the individual areas. 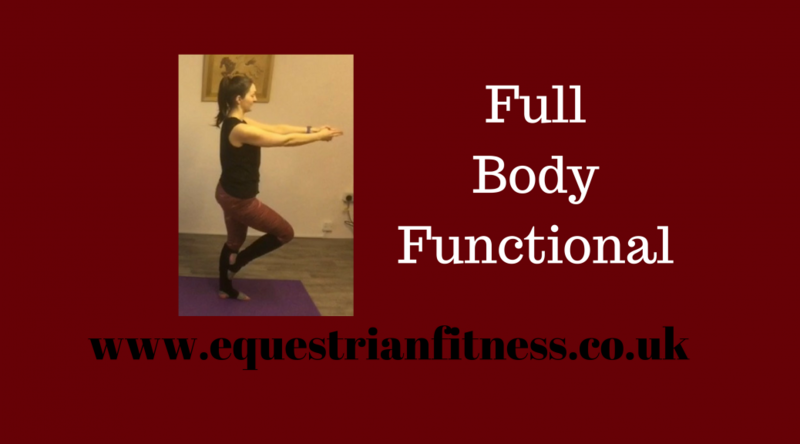 In order to fully assess our function we must also look at how our body performs as a unit. I.e. how the shoulders, hip and ankles function when asked to move together perhaps in a single line or in fact in opposite directions. Good full body movement is the key to moving well all day every day as very rarely do we try and move just a single joint at a time. When riding a horse we certainly don’t move just one joint at a time, in order to give a small leg aid we must engage the hips, knees and ankles and possibly the ribcage and shoulders to give the direction of travel. There are loads of different tests we could do to assess how well your body works as a unit, many therapist will use what is known as a Functional Movement Screen. This involves performing various movements using the whole body, however it requires some set up and the keen eye of a Therapist to assess how you perform. We are going to have a little fun with ours. I consider good movement and good riding to involve 3 things-Mobility, Stability and Proprioception (body awareness) usually if someone can move with these things they move and ride fairly well. We are going to start with what is actually a very basic human movement that we learn as babies then as soon as we stand up we don’t bother with it again……Crawling. I’m not just going to ask you to crawl on your hands and knees we need to up the loading a little to make it more challenging. So you are going to get into a 4 point kneeling position and then lift your knees off the floor. From here move opposite pairs of limbs forward to crawl forward a few steps and then do the same in reverse to Crawl backwards. You want to keep your bottom in line with your hips-no cheating sticking it up in the air. This will assess your ability to move your hips and shoulders simultaneously and also your ability to co-ordinate your movement patterns i.e. the opposite arm and leg bit. The bulk of movement stability comes from your shoulders however the ability to keep your bottom down is in the most part down to the stability of your core/hips. Think about all the times you have given either a hand or leg aid and another hand and/or leg has moved as well-thus confusing the aid that you meant to give? Now let’s have a look at how you get on standing up. This addresses the same things but with the added load of full body weight and more stability required from your hips. Start standing on one leg; lift the knee to hip height and the arms above your head. As you do this notice what happens to your back and rib cage? We want to aim to keep the rib cage stacked over the pelvis and the spine in neutral. Any deviation from this suggests a restriction somewhere along the chain. Take your hands to “Charlies Angels Gun” position arms straight out in front and then keeping hips level and forward rotate your rib cage to the opposite side of the lifted leg. I.e. if your right leg is lifted turn left. Now let’s see how that proprioception is. Take the leg from lifted in front to lifted behind you, take your arms out in front and then drop your back foot behind you to land in a split squat, your foot should be facing forward as you drop down then take the arm of the back leg and side bend towards the front leg i.e. right leg behind, take right arm over to side bend left. Now push back to one leg to complete! Movement patterns. This is the sort of movement pattern we would use on turns, circles and lateral work. If you would like a thorough assessment of your Biomechanics, Flexibility and Stability with a follow up personalised plan to address any issues Cost £50. Hit reply to get yourself booked in. 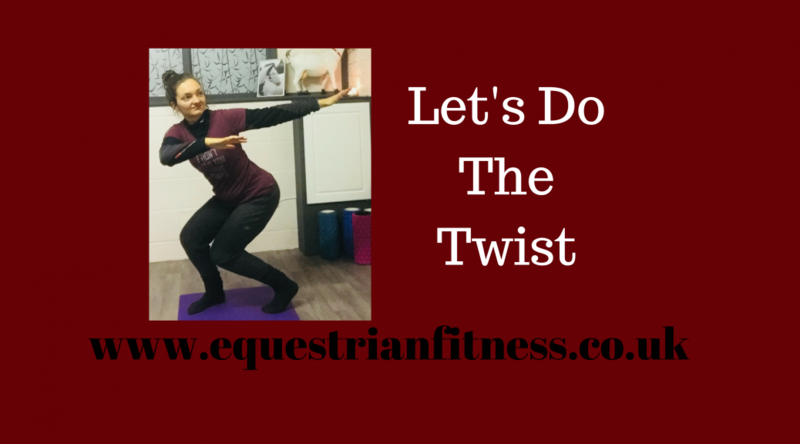 I also have space in my Studio Classes where we have loads of fun performing rider specific exercises to help you ride better, with more body awareness, control and strength. I have 1 space in each of Tuesday and Thursday at 7.30pm. 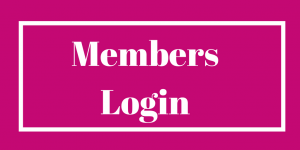 Cost £30 per month for 1 class per week. Studio is located at WN8 9QP. Hit reply to join us. Final part of this series-working on your stability. If you did the stability tests from last week you will know which areas need work. Ok, there are few ways to work on shoulder stability, many of which involve the arms overhead and obviously this is how we tested them. However I want you to work on strengthening their effectiveness in the position most required by you-so we are going to work with arms in a sort of rein holding position and focus on retracting the scapular there. 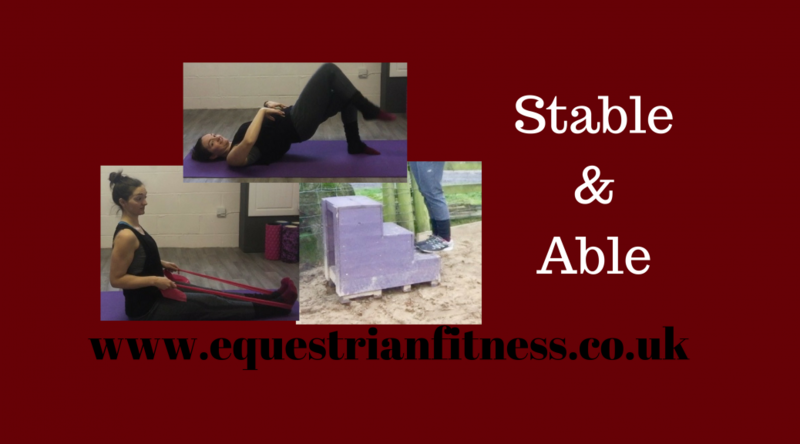 Basically if you can nail this it will form the basis for a stable and supportive rein contact for your horse. You can do this as a basic version or if you have access to a resistance band you can use that to make it a little more difficult. Start with arms out in front at shoulder height. Relax your upper shoulders and begin to squeeze between your shoulder blades and draw your elbows back into your riding position. Your upper shoulders should remain relaxed throughout. If you feel them popping up, go slower, and really squeeze your mid back and stick your chest out a little. I know this one is tough if you struggle with tense shoulders but I promise the persistence and results are worth it! Build up to 2 x 10. We are actually going to perform the test we did for hip stability as the fix. Start lying on your back, feet flat on the floor. Lift your elbows and put your hands on your hip bones to feel what they are doing. Go up into a bridge position and keeping your hips lifted and level lift alternate feet off the floor. If you can’t do this without falling over make the movement smaller and just lift your heel up keeping your toe down. Build up to 2 x 10 each leg. For ankle stability, again there are many different ways of doing it, however as riders we spend a lot of time with feet balanced on the ball of our foot so that is where we will go with strengthening. Calf raises can be done on the floor, or off a step (better for a heels down approach) and on two legs or one-if you like a challenge! If you are on the floor you just lift your heel to balance on the ball of your foot and slowly go back down again. This can be done on two legs or one. If you are using a step, balance on the ball of your feet/foot and drop the heel down and then raise it up. Do this slowly and without bouncing. Build up to 2 x 10 each side if single leg.